Rehearsal dinners have truly morphed over the years. 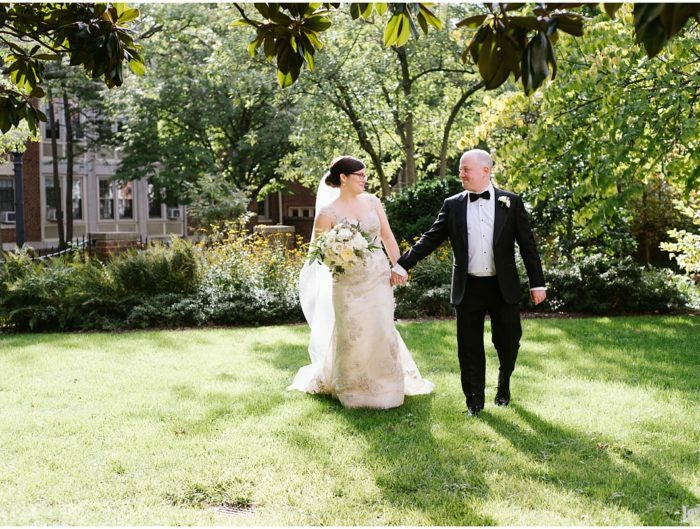 They used to simply be a nice dinner post rehearsal the day before the main event, your DC wedding! 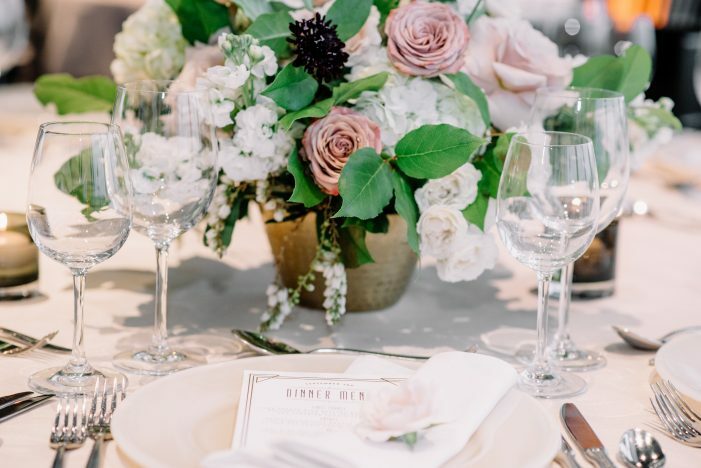 These days, however, it seems like rehearsal dinners can be a big big deal. Whether you’re hosting a huge soiree or an intimate gathering, a full blown catered dinner or simply a cocktail party, we’ve got you covered. 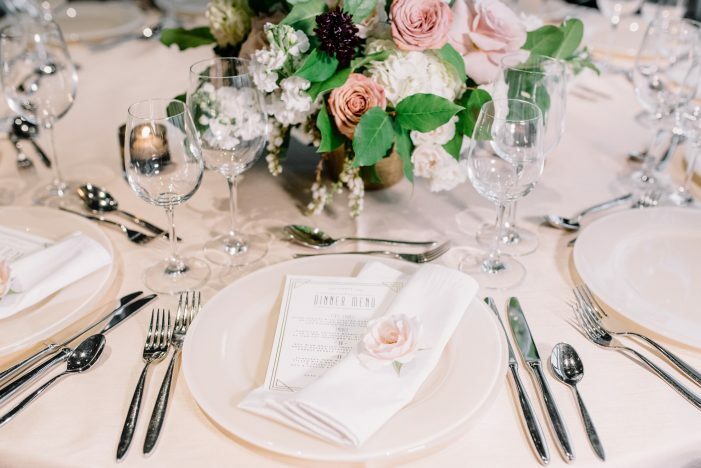 Check out our rehearsal dinner planning tips and advice below! 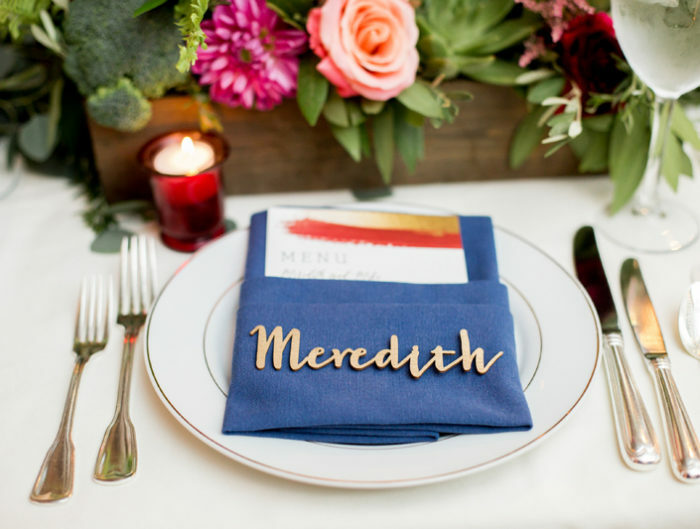 And don’t miss some of our past rehearsal dinner inspiration! Picking out a fabulous restaurant or choosing an amazing caterer has got to pretty high on your rehearsal dinner to do list. 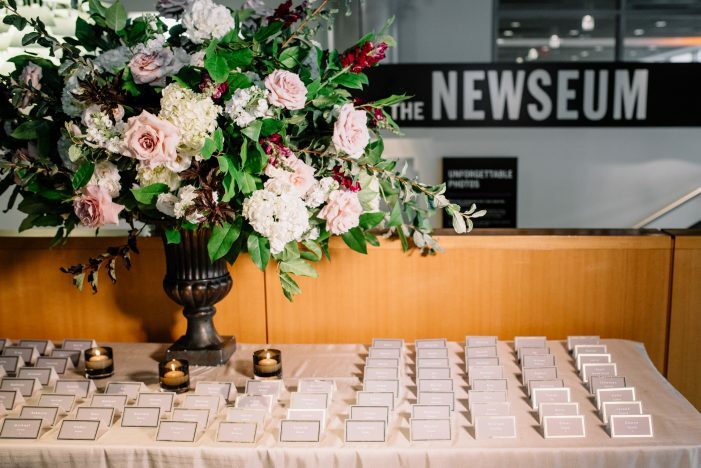 This event is truly kicking off your wedding weekend! First decide if you want to host it in a restaurant or a separate venue. Have a fave go to dinner spot? Ask if they would accommodate your party. Have a killer backyard? Look into having caterers over to yours for dinner under the stars. Fell in love with a small venue that couldn’t host your full guest count? Check out if they are available for your rehearsal dinner. There are tons of different options when it comes to venues. 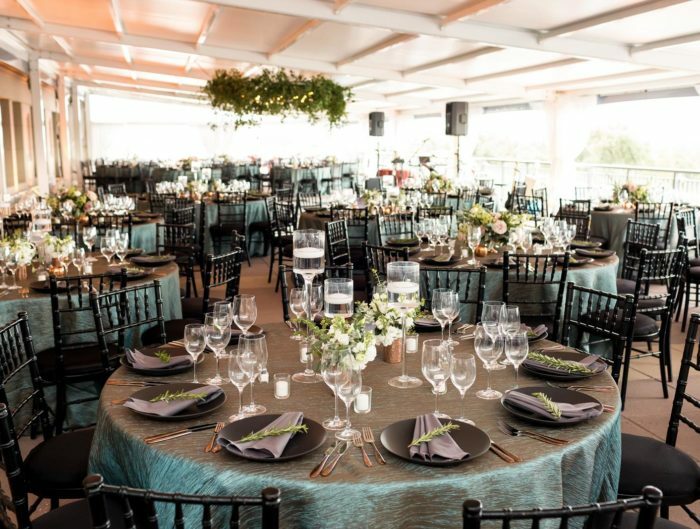 Some of our absolutely favorite spots for rehearsal dinners in the DC area are Kapnos, G by Mike Isabella, and Graffiato. Not only do these spots have amazing, amazing food – trust us, we’ve tried! But they also have impeccable service, killer drinks, and private or semi-private dining areas. Could you go wrong with delicious Italian or Greek food?! That brings us to our next point… the FOOD. Keep reading! This is probably our favorite part of the rehearsal dinner planning process. What could be better than the food aspect of your dinner? It’s the main event! If you opt for a rehearsal dinner hosted at a restaurant, you’re all set. Just make sure you talk with the venue about the menu. Will it be a fixed menu or will you have your guests order off of the regular menu on your dime. Either way is totally fine! If it’s fixed, we suggest asking them if they can do some of your faves. It is kicking off your weekend, after all! Usually places are super accommodating. 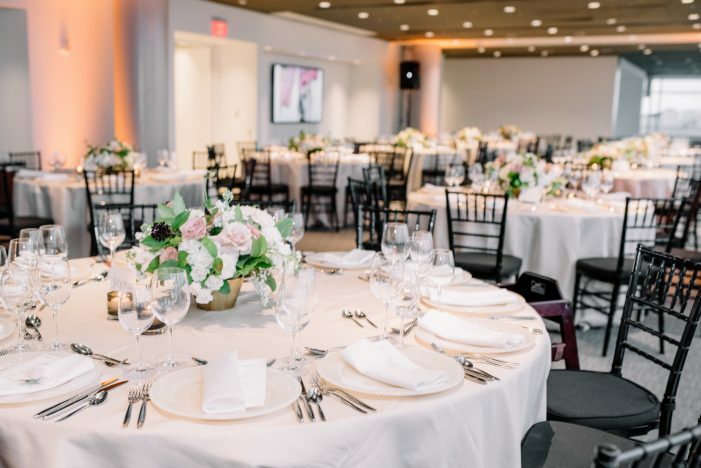 If you choose to host your rehearsal at a venue that requires you bring in catering, we have some fab suggestions, like Design Cuisine and RSVP Catering! Before that though, decide what types of food you are looking to provide. The possibilities are endless! Want something relaxed and fun? What about a taco bar or BBQ? Want a fancy dinner? We always love a good surf and turf option. Looking to just host a cocktail hour style party? Passed hors d’oeuvres could be the way to go. You can’t go wrong with the tuna cones from Spilled Milk Catering! And we know they do some awesome stations and plated meals as well. If you want a fun cocktail option, look no further than our friends at Cocktail Drops. What is that, you say? They’re handcrafted classic cocktails transformed into solid drops that melt in your mouth. SO fun! … to plan this event! Don’t leave it until the last minute. … to send out invites. People won’t know to just show up to this even if they’re part of the rehearsal. We suggest adding an insert into your wedding invitation suite inviting guests to the rehearsal AND rehearsal dinner. Insert a super cute “practice makes perfect” note into your invites. Or send a more formal foiled watercolor invite separately. Want something simple? We love this classic rehearsal dinner invitation because it won’t look out of place in an invite suite or as send alone mail! … to use this as a way to thank those closest to your for all of the support they have given you not only throughout the planning process but throughout your lives! … to plan a few words. The couple typically kicks off the rehearsal dinner by saying a few words. Like we said above, thank everyone there and make any last minute announcements about the wedding day! … to bring any bridesmaids and groomsmen gifts that you don’t want to dole out on the wedding day. TO GET A KILLER OUTFIT! Tune in next week for our rehearsal dinner attire picks for both bride and groom!